The situation is moving from bad to worse for ZTE. On Monday, the US Commerce Department banned American companies from selling parts and software to ZTE for seven years. This was said to be sparked by ZTE’s violation of an agreement that was reached after it was “caught illegally selling US goods to Iran.” ZTE violated the agreement by failing to discipline 35 of its employees. This meant that the company could no longer use Qualcomm’s processors in its devices, throwing the future of the ZTE Axon 9 in doubt. Now, further developments indicate that ZTE’s whole Android future is in doubt. This is because US regulators have proposed new rules that could mean ZTE’s sales are cut even more. More worryingly, a supply ban means it may not be able to use Android software in its devices, according to a Reuters report. Reuters notes that the move threatens to complicate relations between the US and China, as the countries have already proposed tens of billions of dollars in tariffs in recent weeks. Regarding ZTE’s use of Android in its mobile devices, ZTE and Alphabet (the parent company of Google) are said to have been discussing the impact of the ban, according to the report. As of now, the two companies are still unclear about the use of Android by ZTE. The China-based company shipped 46.4 million smartphones last year, which means that it’s placed seventh among Android-based manufacturers, according to IHS Markit. New proposed rules from the FCC are expected to be finalized this year, and they appear to be another move in a US effort that uses protectionism to prevent ZTE and Huawei from gaining significant market share in the US. The rules would prevent money from the $8.5 billion FCC Universal Service Fund that includes subsidies for telephone service to poor and rural areas from being spent on goods from these companies that pose a so-called “threat” to the integrity of communications networks. FCC’s chairman has already indicated that he shares concerns about “espionage threats” from Huawei. Huawei, for its part, has denied these allegations. Huawei’s planned deal to sell the Huawei Mate 10 Pro on AT&T collapsed in January because of political pressure. Now, the report stated that the company has laid off its vice president of external affairs, Bill Plummer, as well as four other employees at its Washington office. Its has also slashed lobbying expenditures from $348,500 in 2016 to $60,000 in 2017, according to its filings. Similarly, ZTE has cut its lobbying expenditures from $860,000 in 2016 to $510,000 in 2017, according to its filings. An argument can be made that economics is increasingly being used as a tool of warfare in the tech industry. This has a high potential to adversely affect the smartphone market. 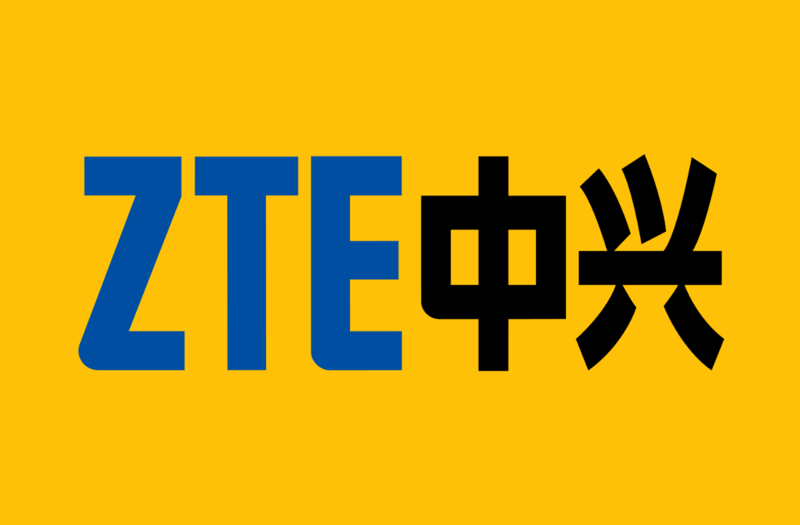 ZTE is one of China’s well-known smartphone vendors, and banning the company from using Android would represent a serious blow. Ultimately, the worst affected due to sanctions would be consumers, and not corporations. It’s something to think about.